Five European trade associations combined in Brussels to form a bread initiative. 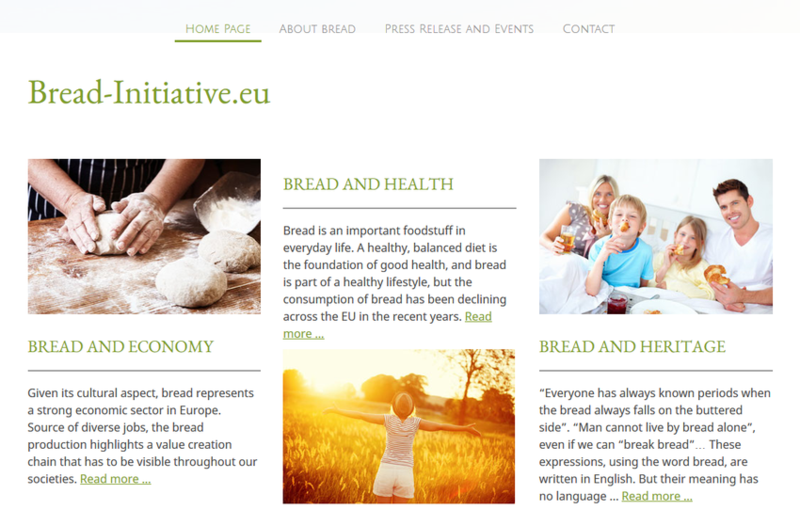 The aim of the bread-initiative.eu is to improve bread's image and to emphasize both its health value and the European cultural heritage associated with this product. At the same time, we want to demonstrate to European consumers the economic importance of the industrial sectors linked to bread. The members are AIBI, CEBP, COFALEC, European Flour Millers and Fedima. The platform is open to other associations of the bread value chain.